"Sound It" Is an afro - pop and dancehall song released and purposely to liberate its listeners out there. With it’s balance of attack, resonance, depth and control on the bass drum, this new and unequaled booming beat grants confidence and guarantees release from a funky mood. 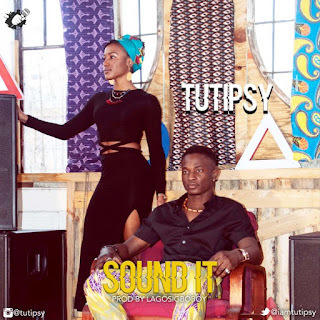 Music art Tutipsy‘s strong desire for achieving his goals and willingness to undertake new and daring enterprises is revealed in his new single "Sound It"
Music Produced, Mixed and Mastered by Lagosigboboy (Nigeria). 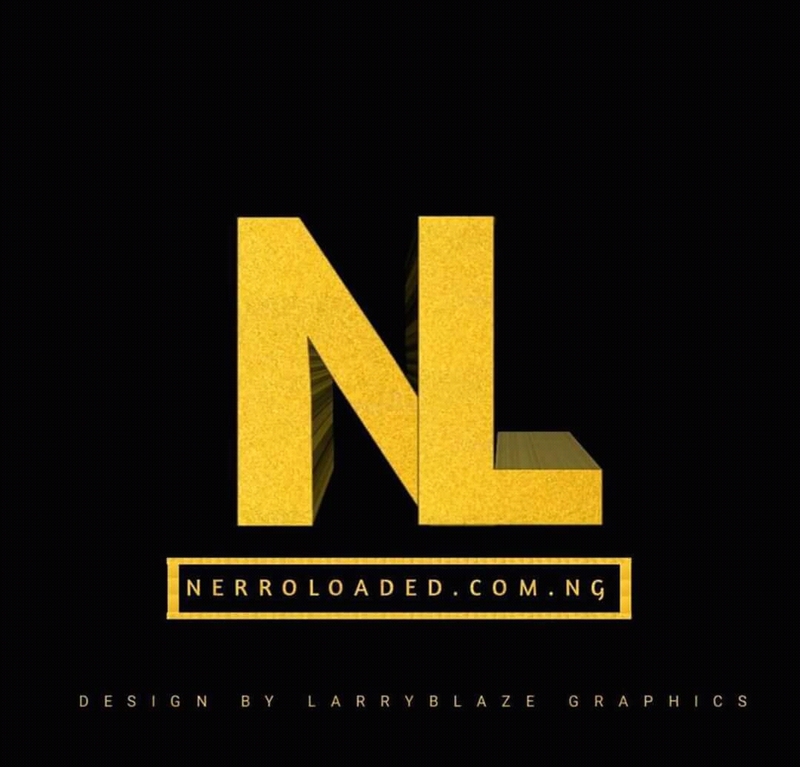 Recorded at Breakoutmuzic Studio Germany.